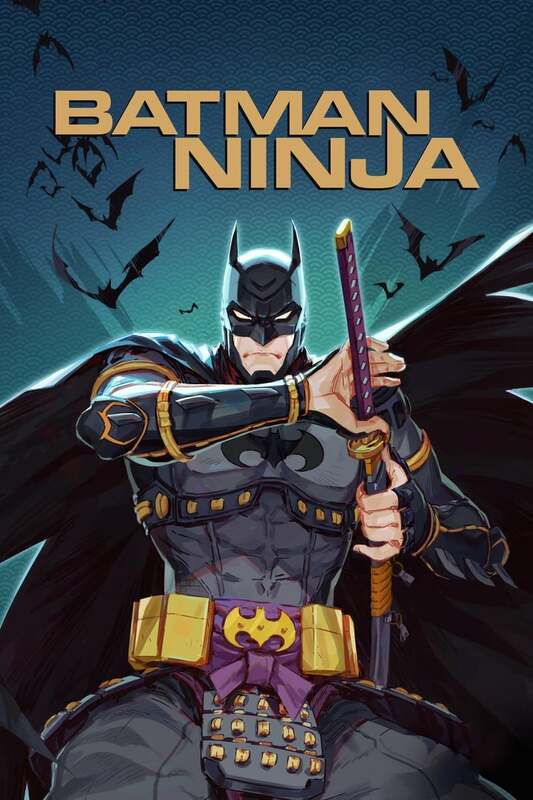 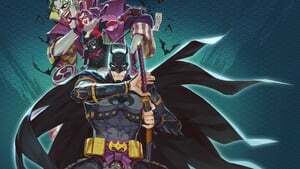 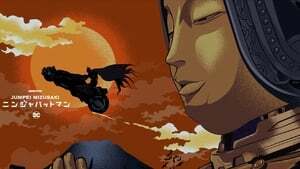 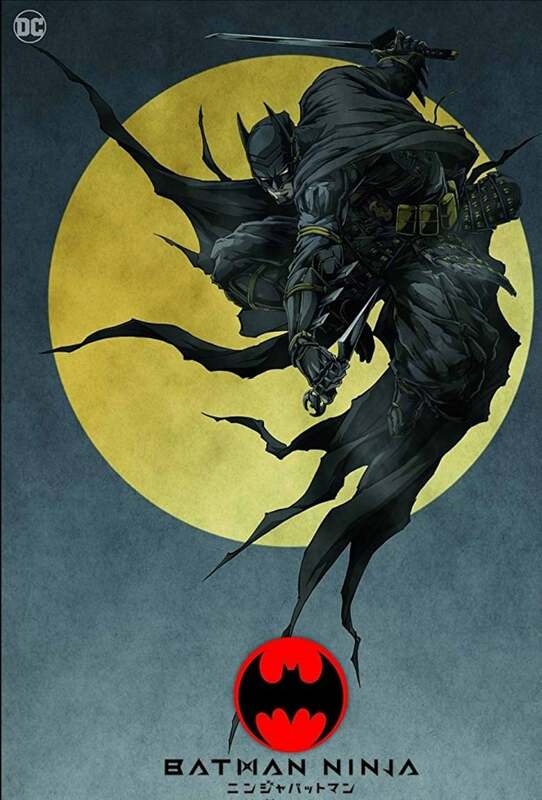 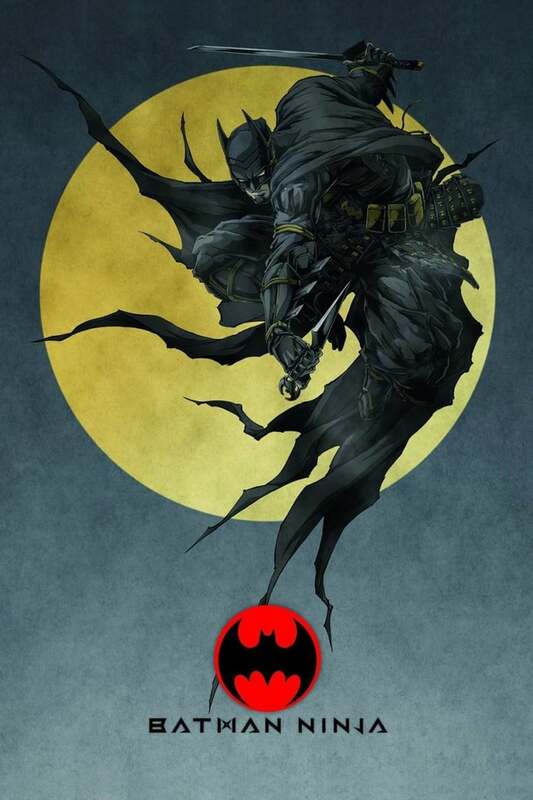 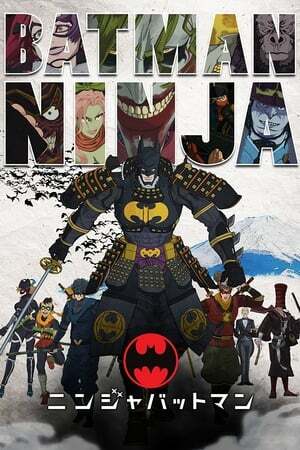 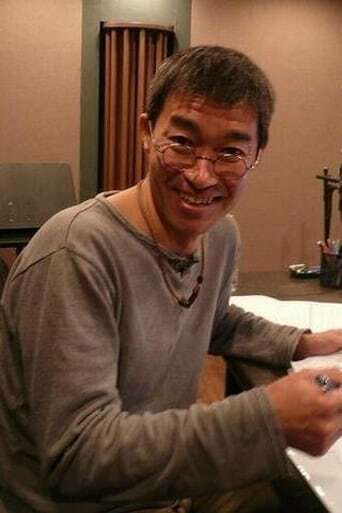 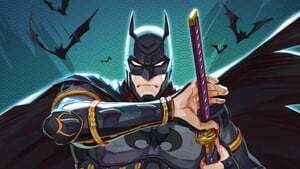 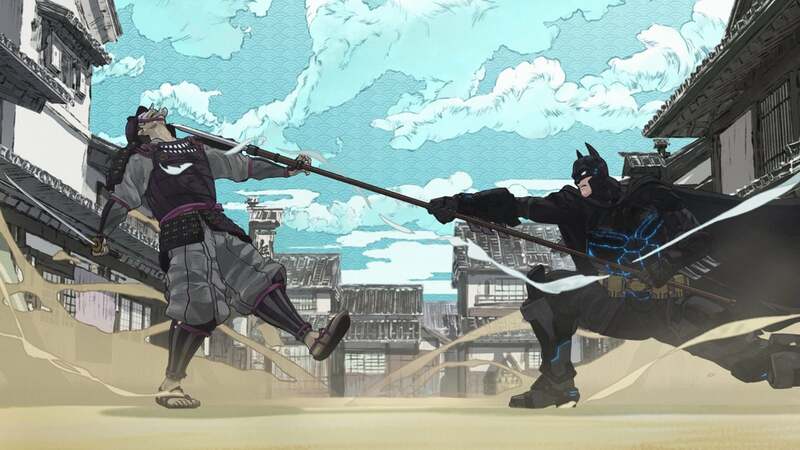 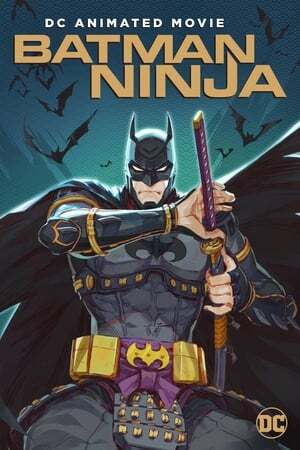 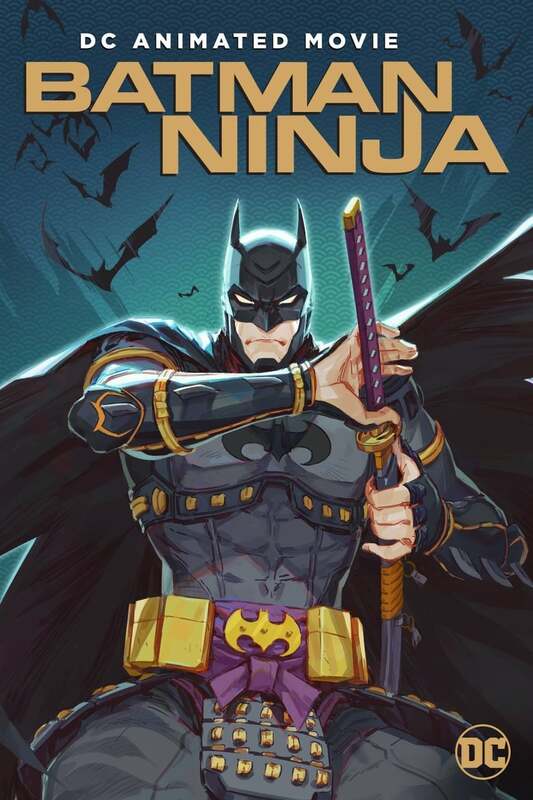 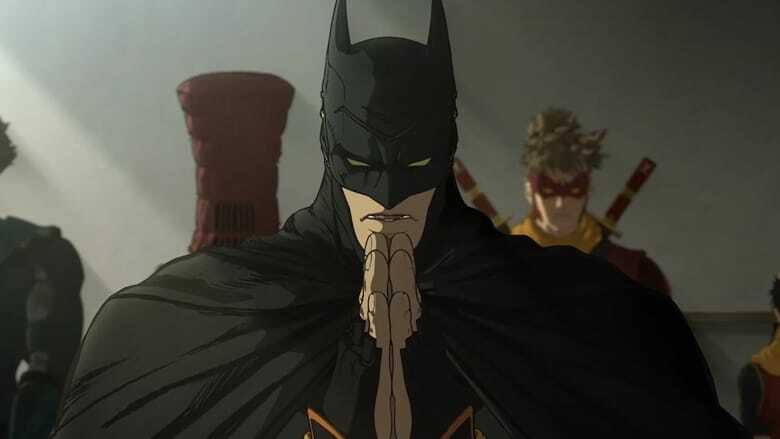 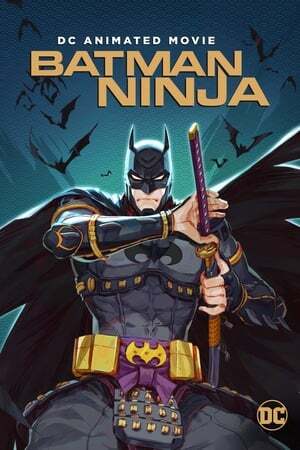 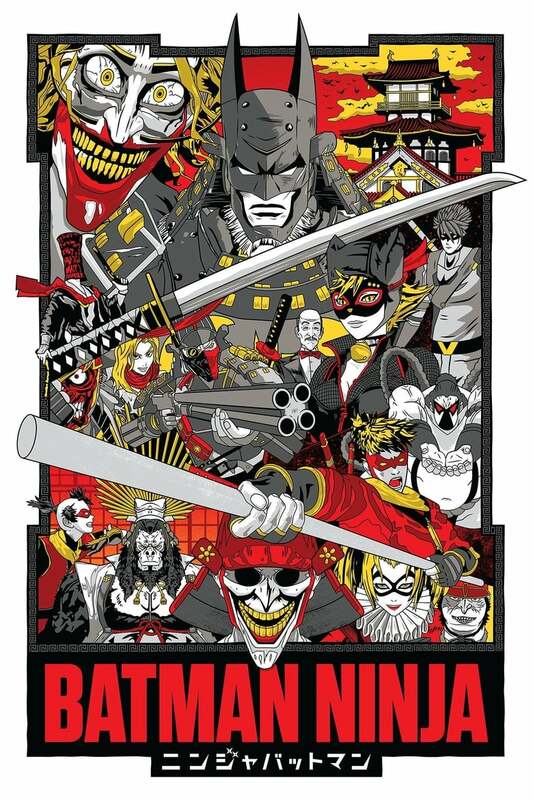 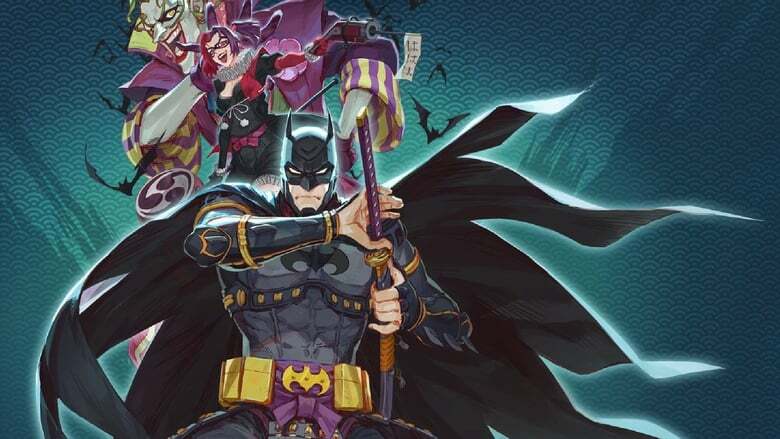 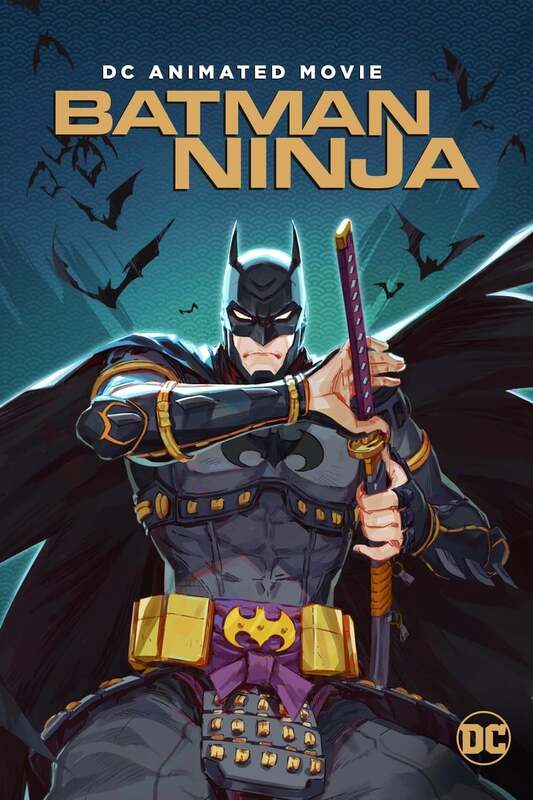 «Batman Ninja» takes a journey across the ages as Gorilla Grodd's time displacement machine transports many of Batman's worst enemies to feudal Japan —along with the Dark Knight and a few of his allies. 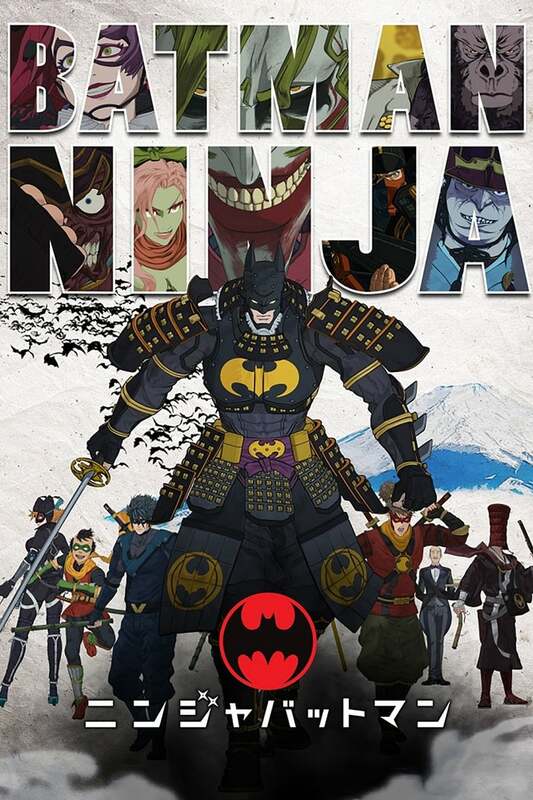 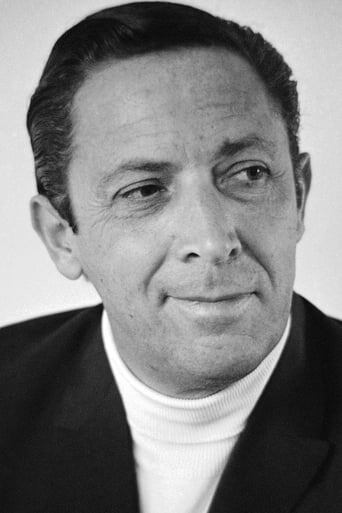 The villains take over the forms of the feudal lords that rule the divide. . .